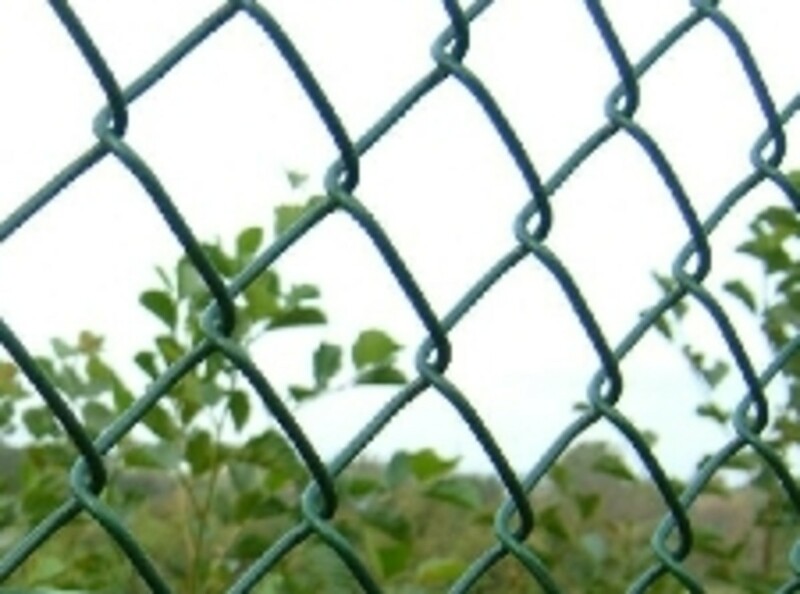 Is having the appearance of security measures the same as having actual ones, or are the manufacturers of video cameras – dummy surveillance ones to be exact – preying on the misconceptions of small business owners and individuals looking for a crime deterrent? That's a pretty important question considering the price difference between a dozen mock surveillance cameras and a dozen real ones. A fake security camera with a motion detector runs less than $10. A real camera that works with a motion detector and records to a DVR runs about 10 times that much (on the low end). Can a Dummy Camera Be Cheap Security? If you don't have a lot of cash and the people you are trying to dissuade from your property, a fake surveillance camera might work. Some of them have blinking red lights that simulate a working video system. Others work on motion detectors or have oscillating motors. The problem is, professionals can easily spot a fake camera. Dummy surveillance won't stop a pro, in fact, it might invite one. Even a fancy fake security camera with motion detectors won't fool the professional. Your mock surveillance camera might even invite one. Having a dummy system indicates that you are don't have a real one, so the thief will feel safe entering your property. So, you'll inadvertently be spending cash to make yourself more vulnerable. Do you use video surveillance? No but I do have fake video cameras. Yes, I have a single camera. 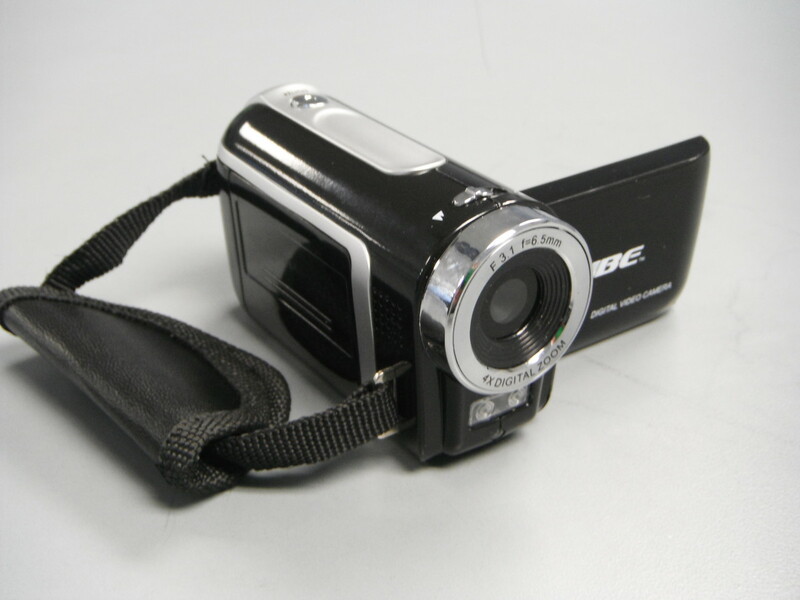 A single wire – real cameras need both a power cable and one to transmit audio and video. Blinking red lights – real cameras do not want to draw attention to themselves and seldom have a blinking light. Thank the film industry for the blinking light effect because it has been seen so often it stays in our conscious. If security cameras do have a light, it is a green power indicator and is often placed out of view to the general public. Cameras that move fluidly back and forth are usually fakes. Real tracking cameras focus in on an individual and track that person – they do not move back and forth. Video surveillance is so commonplace that it blends in with all types of environments. 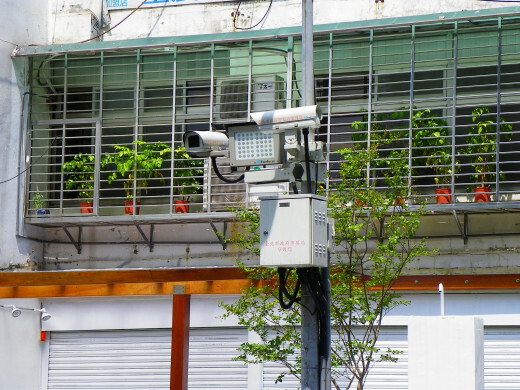 Why Upgrade from Dummy Surveillance to a Video Camera System? The expense involved in buying dummy surveillance cameras falls between $100 and $200. That type of investment on mock surveillance cameras and fake security cameras with motion detectors could be all you need, but there are relatively cheap security camera systems available for $400. 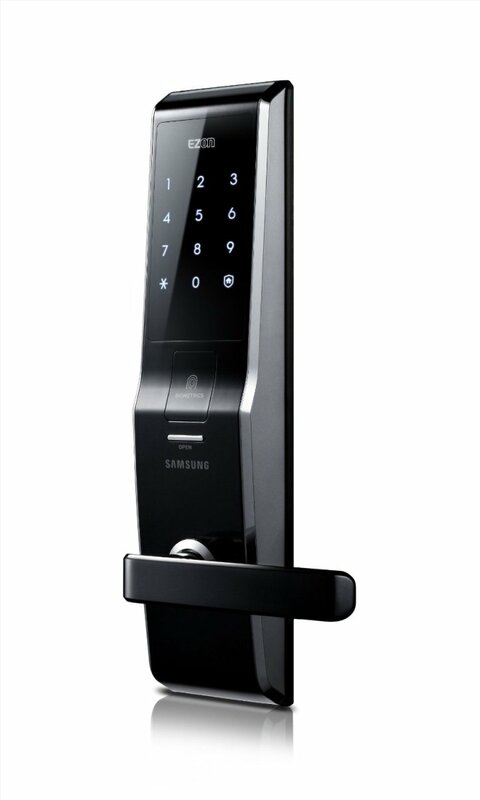 These may not be the best products in the world, but they do provide basic surveillance for your property. There are plenty of good reasons to use real surveillance equipment instead of mock surveillance cameras. One of the most important is that placing video camera dummy surveillance up can give the public a false sense of security while they are on your property. They may do things that they wouldn't normally do, like leave valuables in a car or confront a pickpocket, assuming there will be video of the situation. When there isn't, you can be held liable and sued for damages. 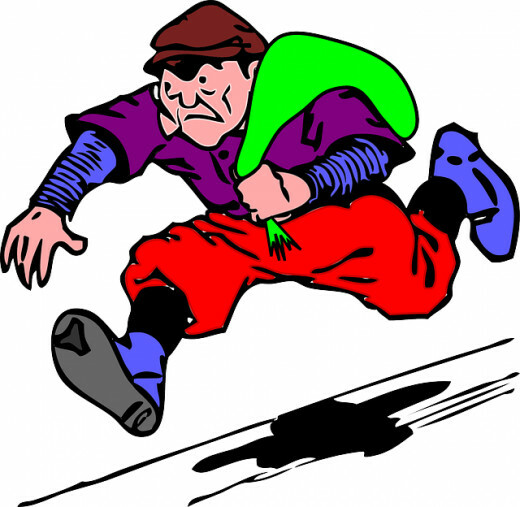 Decreasing employee and outside theft has an immediate effect on the bottom line. You can see it directly in the shrink numbers on the quarterly report. What might not be so evident are some of the other things that camera systems do (and this is where dummy surveillance can be increasingly effective). 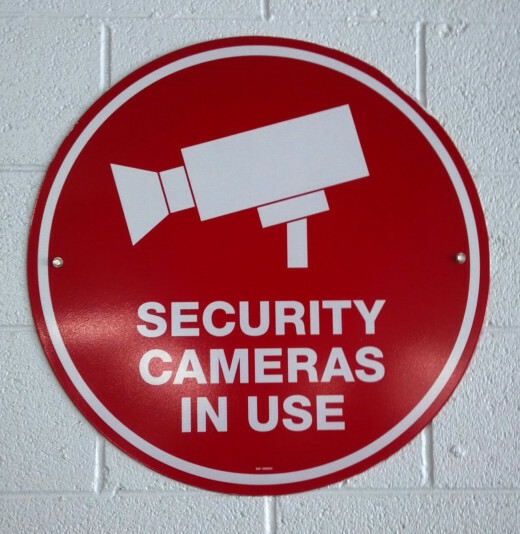 Fake security cameras with motion detectors can cause you employees to believe they are on camera whenever they are on the campus. This will reduce slacking, increase individual performance and reduce the temptation to do something they wouldn't like to be seen doing on camera. Dummy cameras, in essence, prevent crimes of opportunity. Real video surveillance is much more useful (as it should be for the increased cost). Where a fake security camera with a motion detector might stop vandalism, a CCTV system can help you in a plethora of ways.